Bookkeeping services are a relatively new offering from Gilligan Sheppard. And it works because of the convenience it provides our clients by having their financial statements implemented in-house rather than dealing with various companies to get the job done. Our in-house bookkeeping makes communication easier and queries are solved more quickly, especially when compared to the back-and-forth conversations via phone or email. Additional services such as payroll, accounts payable, etc. are also available. It’s all about helping our clients become more efficient and gives us the added bonus of providing the best advice when recording their information. Bookkeeping is the foundation of the accounting cycle. By helping our clients save time and money, we help them to achieve their goals. As technology progresses, we change the way we do things. 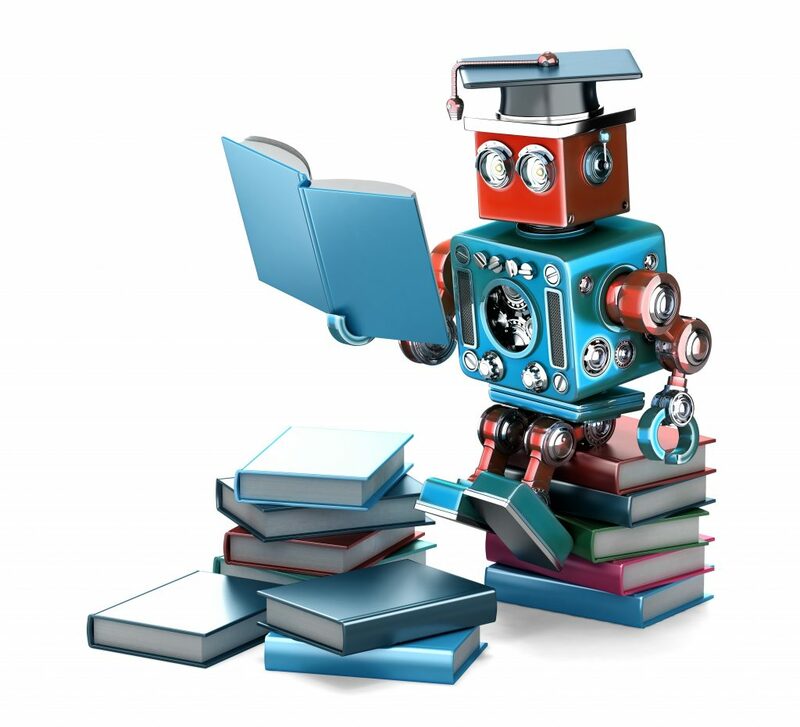 Artificial Intelligence (AI) has deployed machine learning capabilities for time consuming bookkeeping tasks like data entry and reconciliations. AI observes various inputs and categorises the data into the right accounts. This automatic coding streamlines the data and reduces the likelihood of human error. Cloud-based accounting makes bookkeeping even more efficient, most business owners would rather outsource this service than learn and manage it themselves. In order to help our clients increase their profitability and revenue, we have mastered various software applications, such as Xero and MYOB, designed for businesses. We keep on top of new features and integration options so that we can make recommendations most appropriate for their needs. This can lead to customised reports suited to their goals in business. People prefer to do business with people they trust and are familiar with. This works for us as we are constantly on a journey of getting to know our clients, we genuinely care about their business, ask the right questions and really listen to their concerns or problems. It is not simply providing data entry, but coming up with solutions that can benefit their business – and we must be honest about what we can and cannot offer. Bookkeeping isn’t like annual compliance work where contact between you and your accountant occurs only a few times a year. This service means we keep in touch on a more regular basis which is helpful to those who need day to day help. The early stages are critical, but by asking the right questions and understanding the business, we can set up the right systems – this is one of the most reliable ways we build trust with our clients.